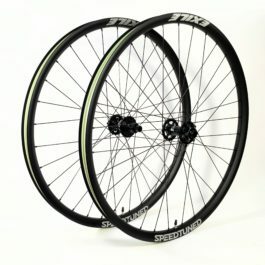 The Force Carbon rim is built for the Road Disc and Cyclocross rider looking to take it to the next level, featuring a wide rim (17mm inner), tubeless profile, while offering a Semi-Aero 28mm profile. 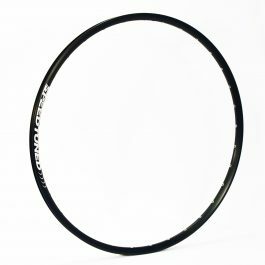 This rim is designed to be light and stiff, whether you are going for a KOM or throwing your CX bike over your shoulder to run up the hill, it will be there. 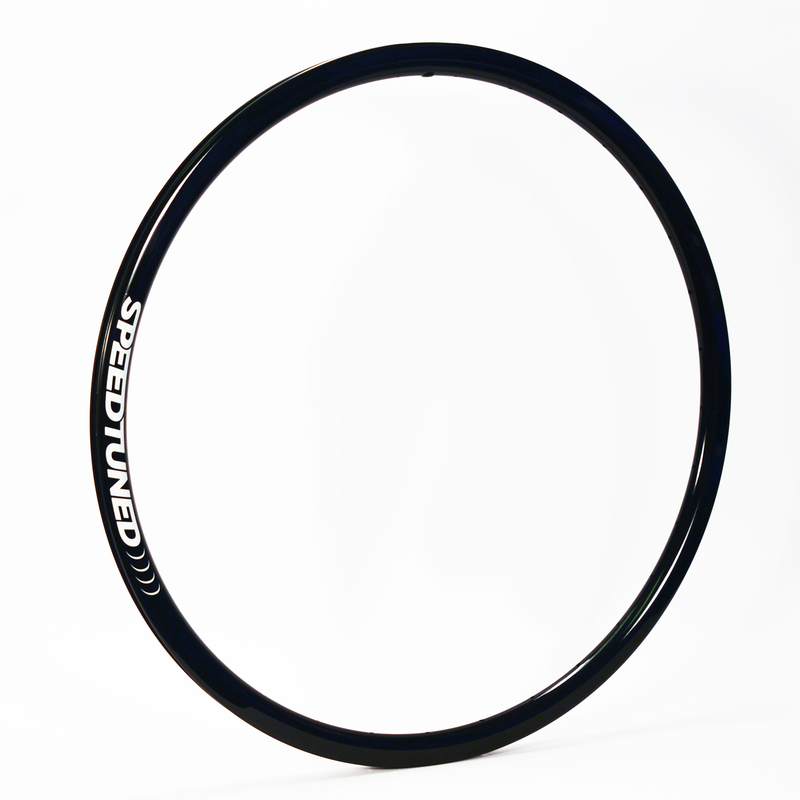 The Evo Race Carbon rim boasts a 22mm inner width with a stout hookless bead and tubless compliant profile. 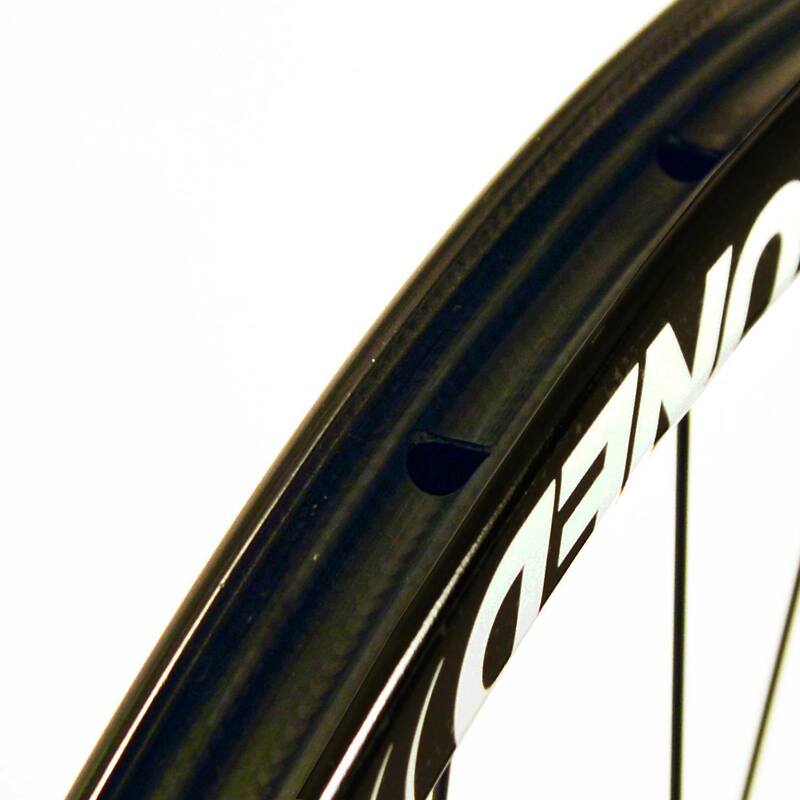 Hookless beads give the advantage of having more carbon material where you need it most to protect the rim from impact damage and a 22mm inner width borders on an agressive trail rim width, however it is still light enough for XC racing use. The Evo Race Carbon rim will give you confidence when going into questionable trail sections with a reassuring stiffness you can always trust will go where you point the bars. 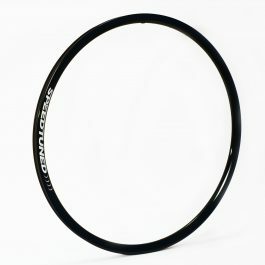 The Evo Race Alloy rim boasts a 23mm inner width rim channel with a tubeless compliant profile. The Evo Race Alloy rim rivals the top Trail rims in weight while providing a overall stiffer ride.